A committee to explore whether Boston should bid for the 2024 Olympics and Paralympics is to be set up following an overwhelming vote in favor in the Massachusetts State Legislature. The Legislature voted 11 to 1 in favor of creating the privately-funded committee to explore potential costs, infrastructure, transportation, and security. 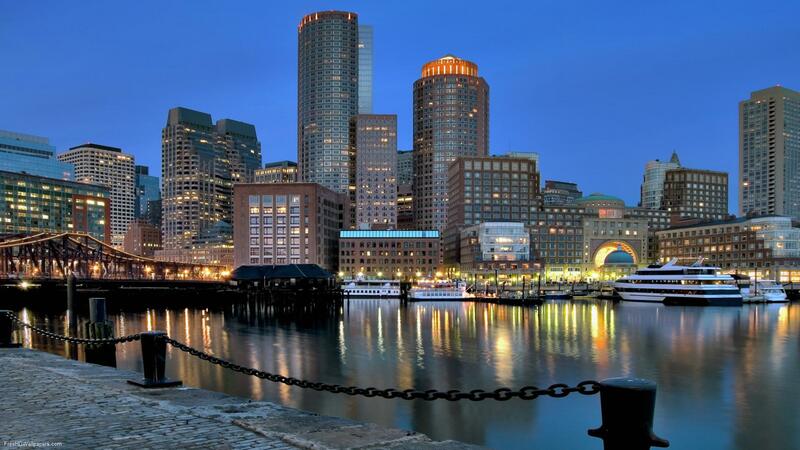 A committee to explore whether Boston should bid for the 2024 Olympics and Paralympics is to be set-up following an overwhelming vote in favour in the Massachusetts State Legislature. The final version of the bill calls for an 11-member commission to study all aspects of hosting the Games, including costs, infrastructure, transportation and security. When plans for a bid from Boston first emerged in March, the city’s Mayor Thomas M. Merino claimed the idea was “far-fetched”. But Senator Eileen Donoghue, who sponsored the bill, claimed the high costs associated with the bid process and becoming a host city would be outweighed by the economic gains from increased tourism and business. But the chances of Boston being chosen by the United States Olympic Committee (USOC) when they select a city to be its nomination for 2024 remain remote. With a population of 600,000, it would the smallest city to host the Games since Athens in 2004 and experts fear it would not have the infrastructure to hold such a mega-event and would place too much of a financial burden on it. But enthusiasm for the idea remains high among many in Boston. “I know the impact of large-scale athletic events on a city and I think that it would bring a lot of people to Boston,” Maureen Keefe, race director of the 2013 Head of the Charles Regatta, one of the world’s largest rowing events, told Boston newspaper, The Daily Free Press.